Since the beginning, Highland Farms has been on a mission to provide our customers with the finest and freshest products, and that has not changed since we opened our first store in 1963! 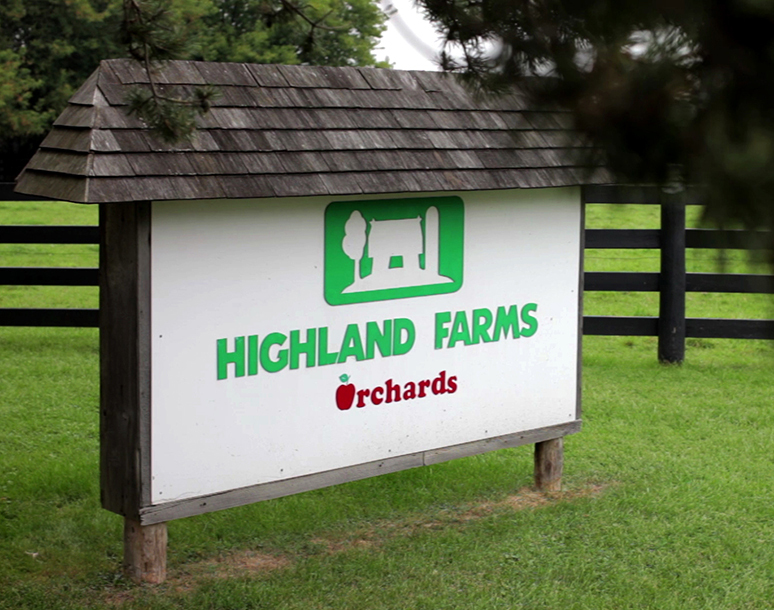 Highland Farms is rooted in family values that can be found in every aisle of the store. We’re committed to delivering memorable service and exceptional prices without compromising taste and quality. 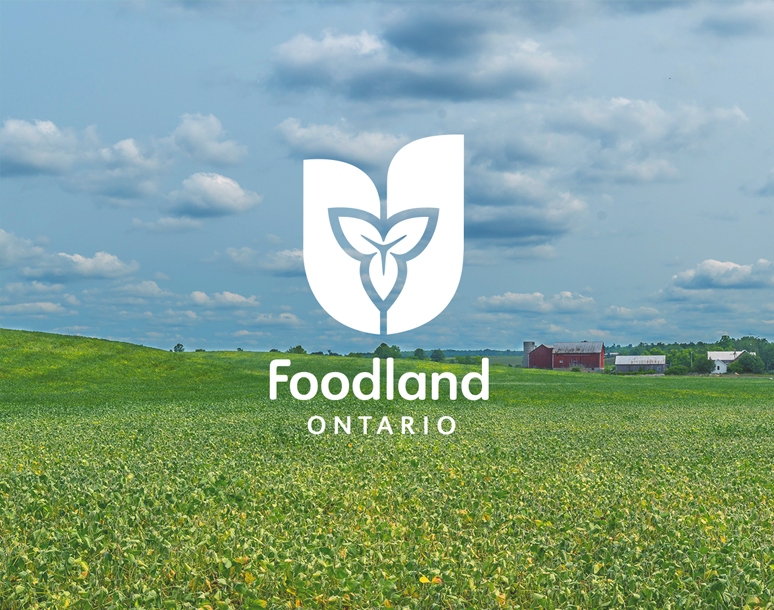 Thanks to our decades-long relationships with Ontario farmers, we’re able to source the best supply in produce, meat, cheese, bread and more. We also keep pace with changing needs, which is why we now provide a large selection of gluten-free products, organic produce and fresh sushi on site. 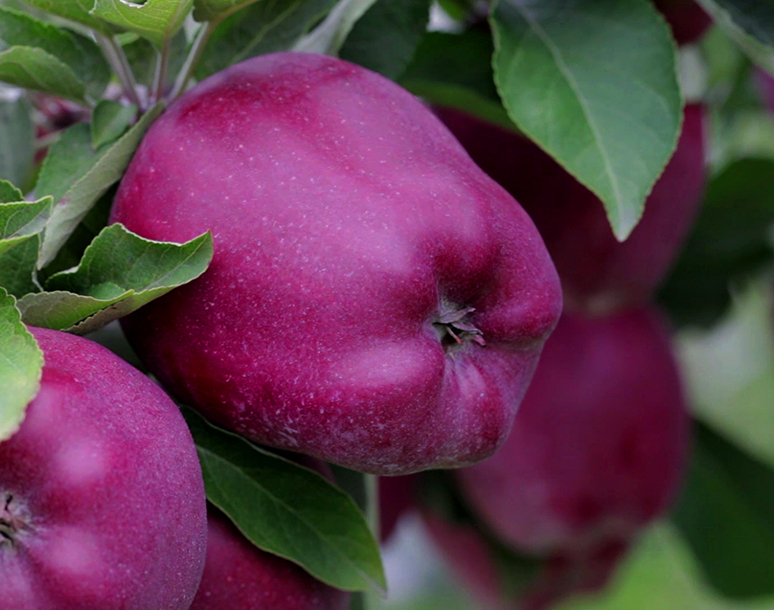 All of the apples you see in our stores are handpicked from our very own orchard in Ajax, Ontario. Our trees grow several varieties of apples that deliver juicy sweetness and flavour at every crop. 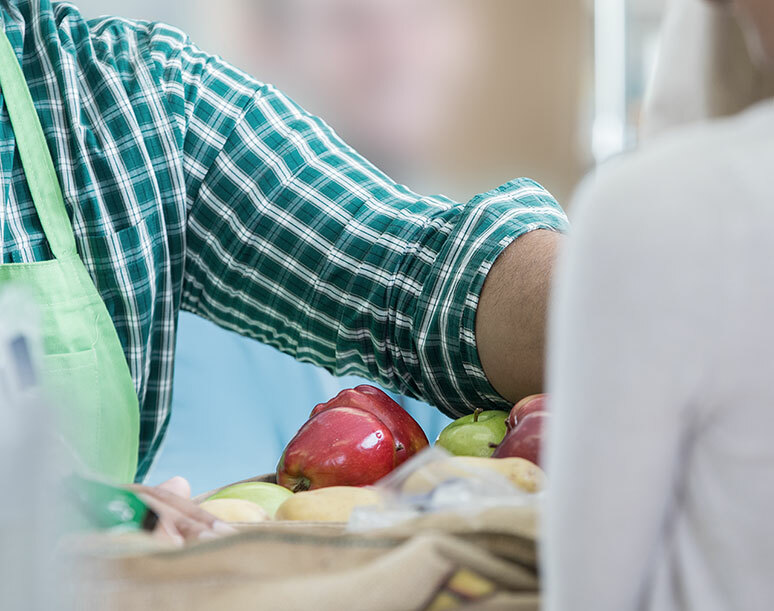 Freshness comes first, which is why our huge selection of fruits and vegetables get handpicked every morning at the Ontario Food Terminal as soon as they come into season. 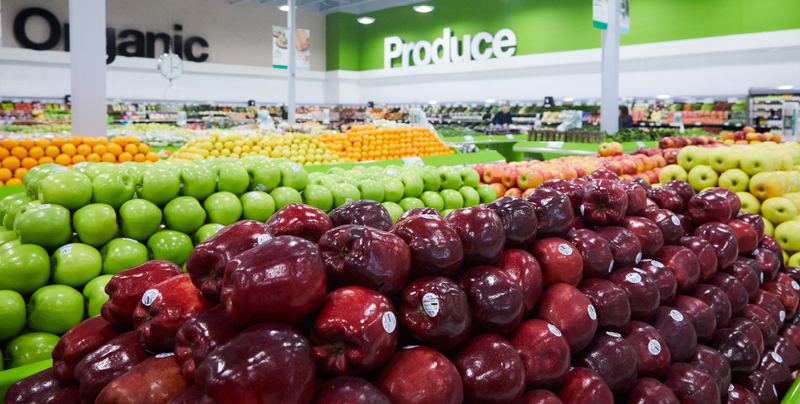 From fresh organics to locally grown and exotic fruits and vegetables, you’ll find the freshest offerings in our produce department every day. When you walk into any of our immaculate locations, you’ll discover a huge selection that is unparalleled. 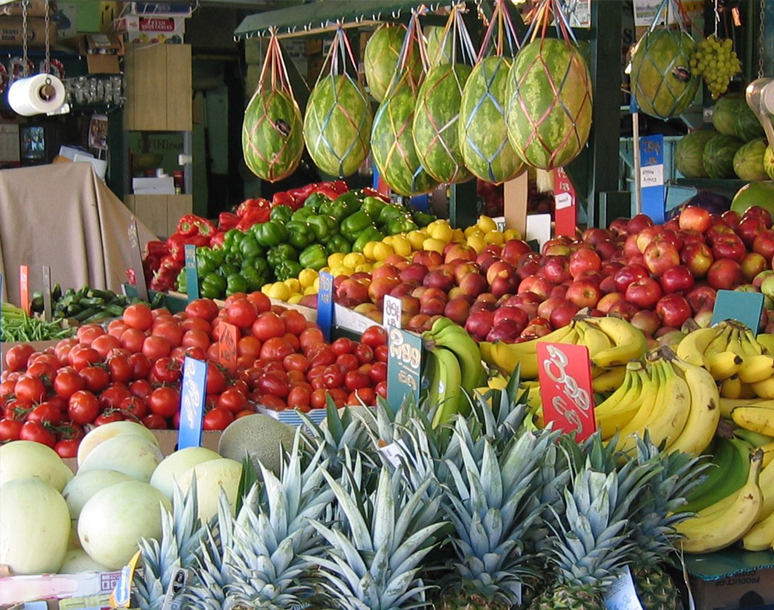 We have rows upon rows of fresh produce, a deli and meat counter abundant with options, and shelves brimming with international flavours you can’t find anywhere else. We know life gets busy, which is why we made sure Highland Farms is the only stop you need to make for all your culinary needs. To enjoy thousands of in-store specials on everyday items, check out our weekly grocery flyers or drop by and explore fresh savings down every aisle.